Antonio Conte has left his position as coach of Chelsea, the club confirmed Friday. The 48-year-old departs Stamford Bridge less than two months after guiding Chelsea to FA Cup final glory against Manchester United. The news brings to an end many months of speculation over Conte’s future at the club. 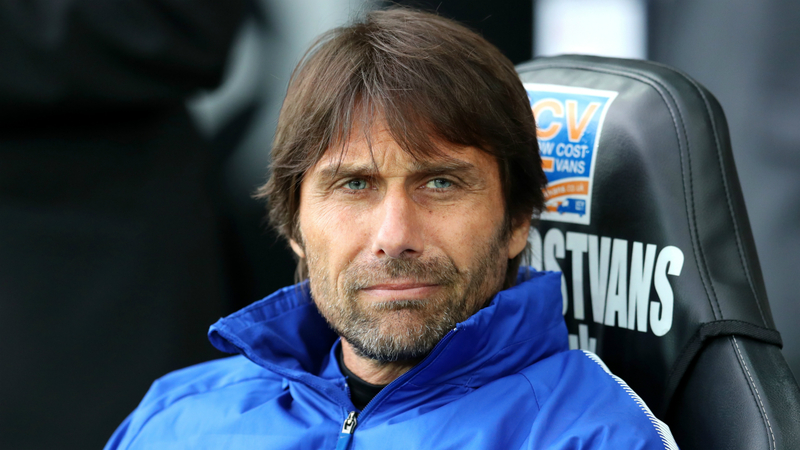 Former Juventus boss Conte is rumored to have fallen out with Chelsea’s hierarchy over transfer policy, while a disappointing fifth-place finish in the Premier League – just a year after winning the title – fueled suggestions he would be dismissed. “Chelsea Football Club and Antonio Conte have parted company,” a brief statement read. “During Antonio’s time at the club, we won our sixth league title and eighth FA Cup. In the title winning season, the club set a then-record 30 wins in a 38-game Premier League season, as well as a club-record 13 consecutive league victories. Former Napoli coach Maurizio Sarri is the favorite to take over, with the club’s Premier League opener a little over four weeks away. Jayson Tatum is Treating Kobe Bryant's ESPN Content Like LeBron James Treats "The Godfather"